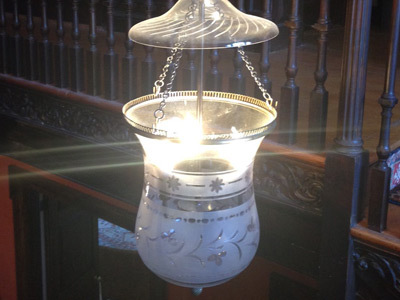 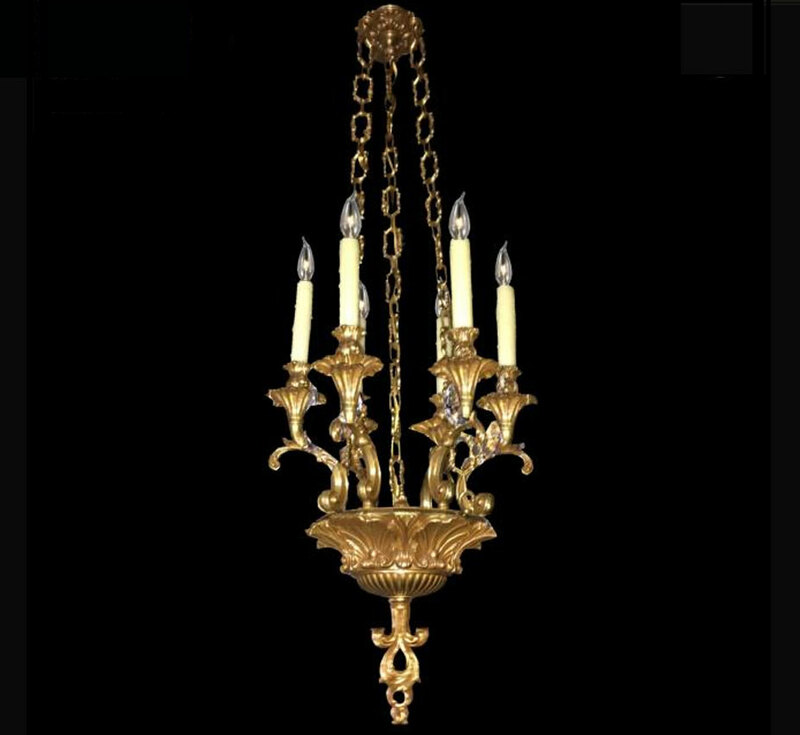 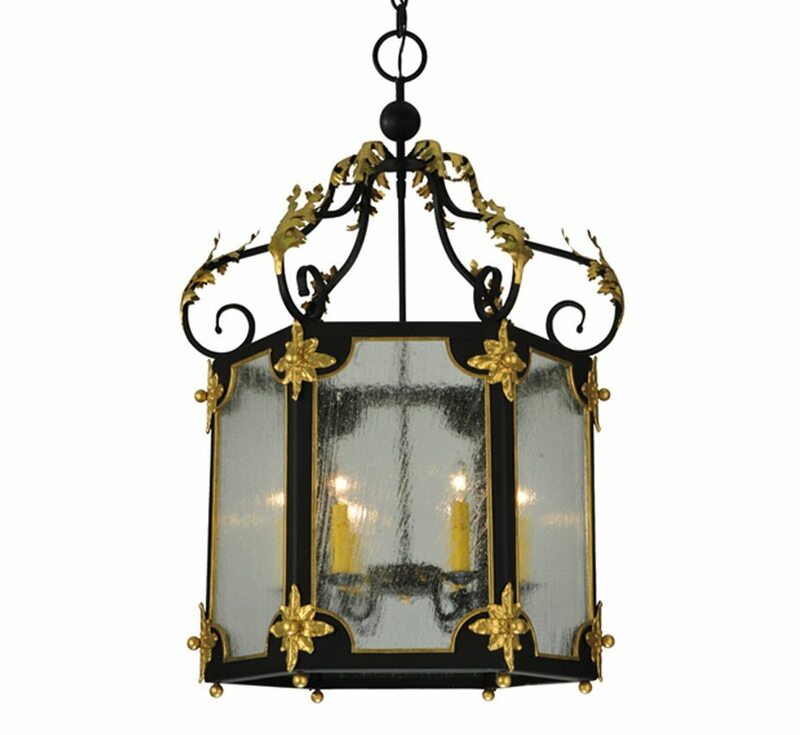 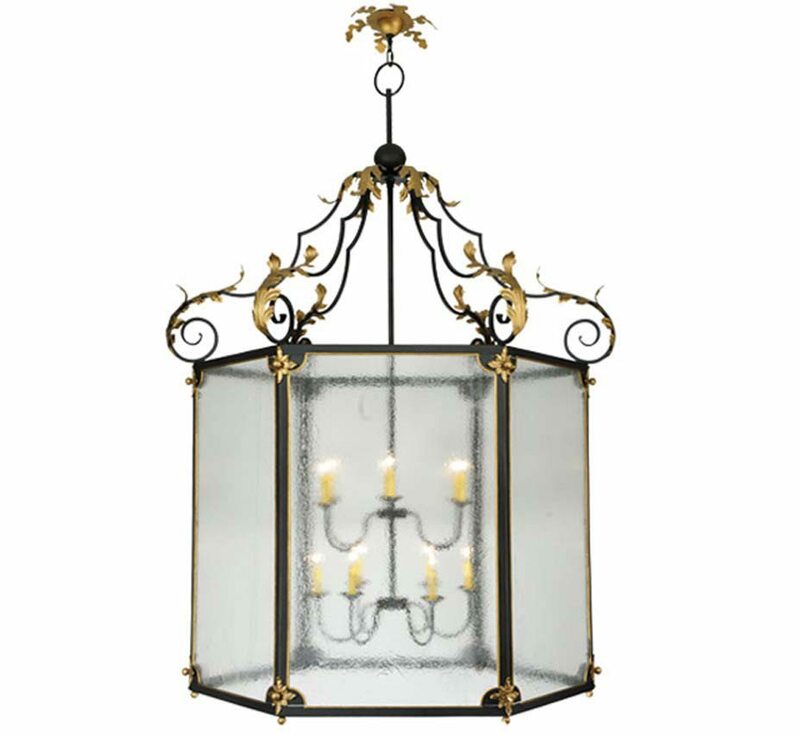 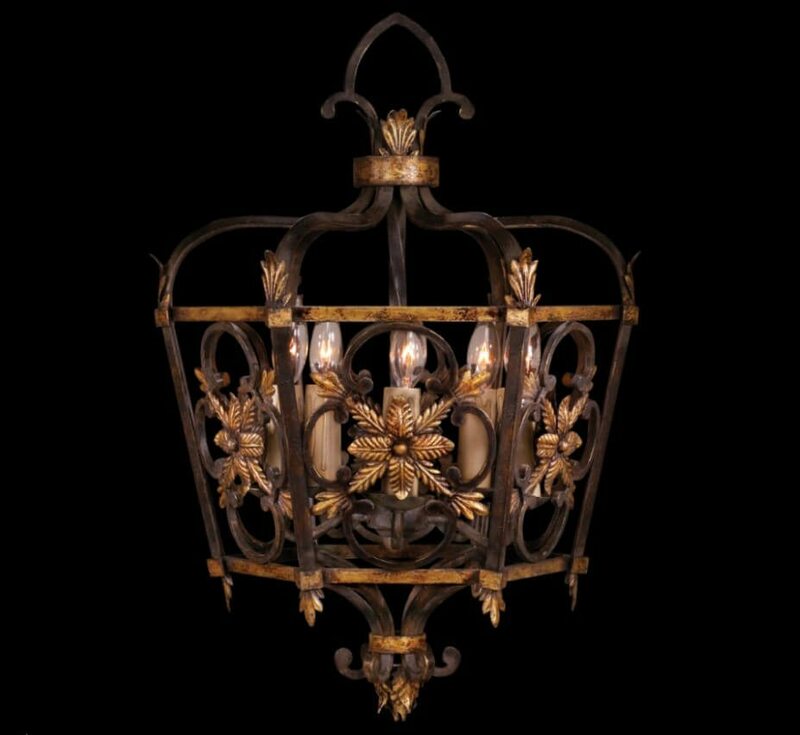 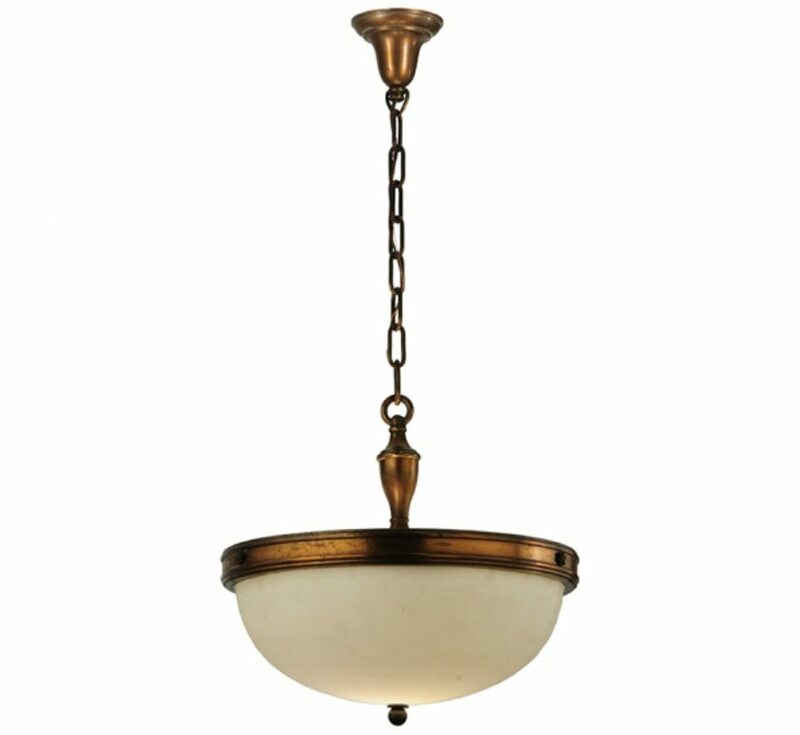 Our traditional pendant lights are reproductions of pieces from all around the world. 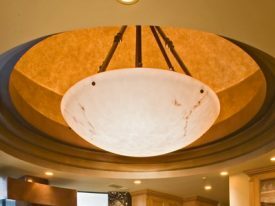 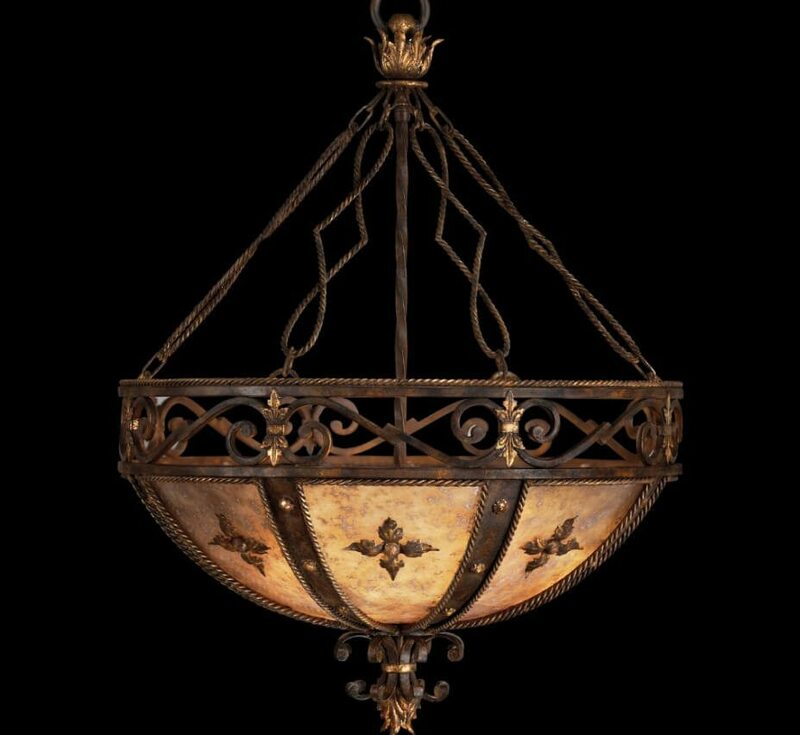 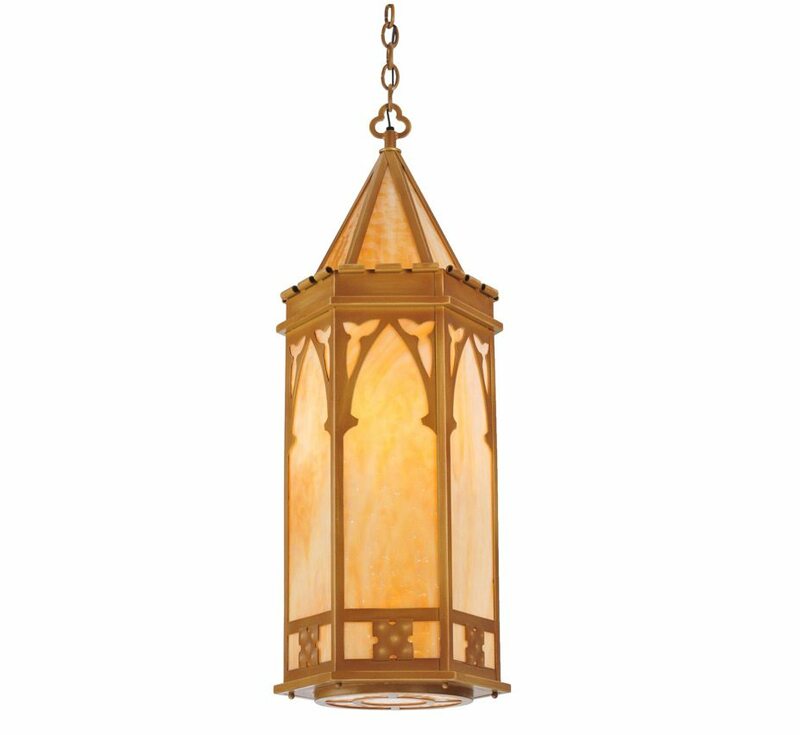 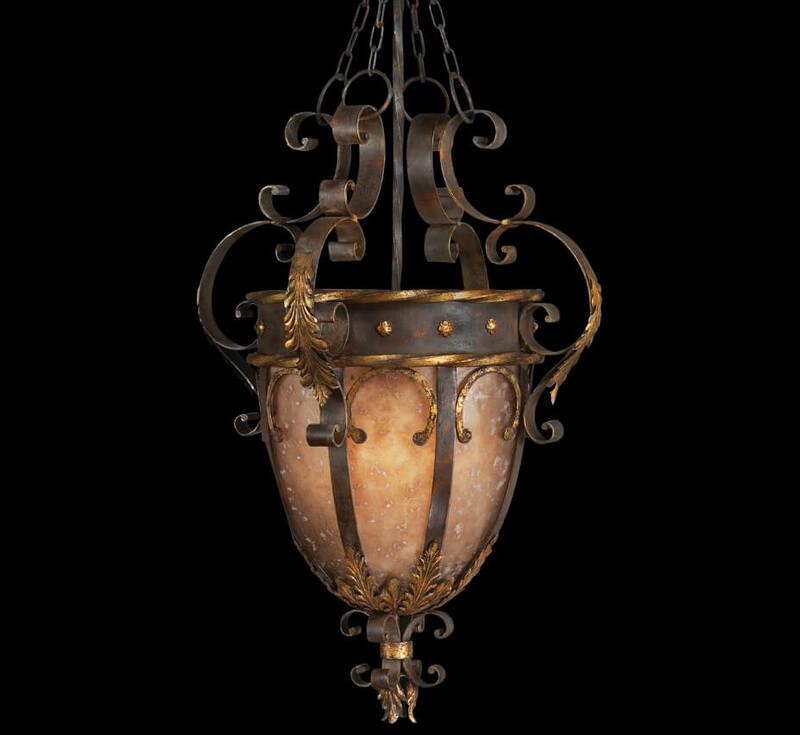 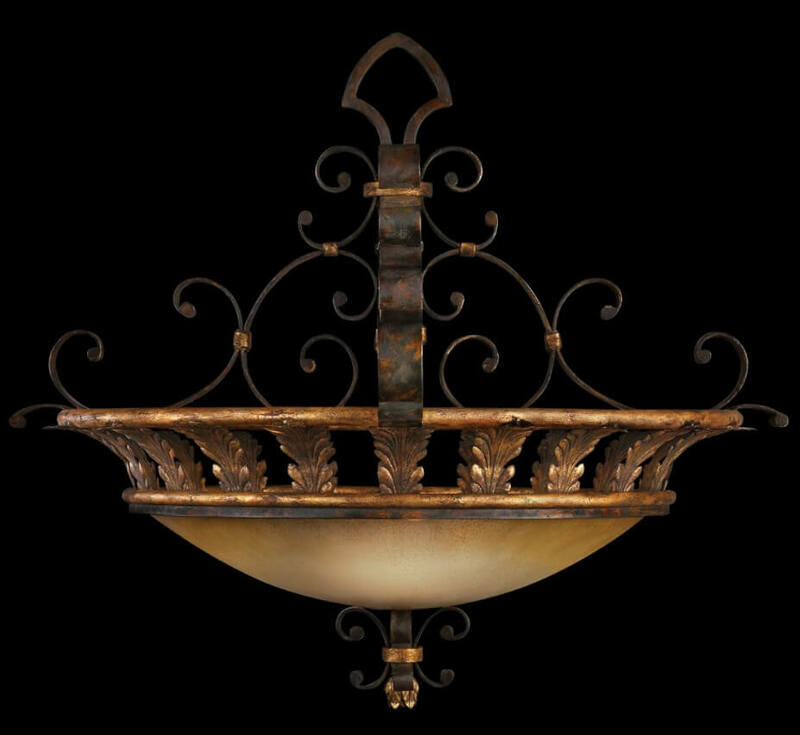 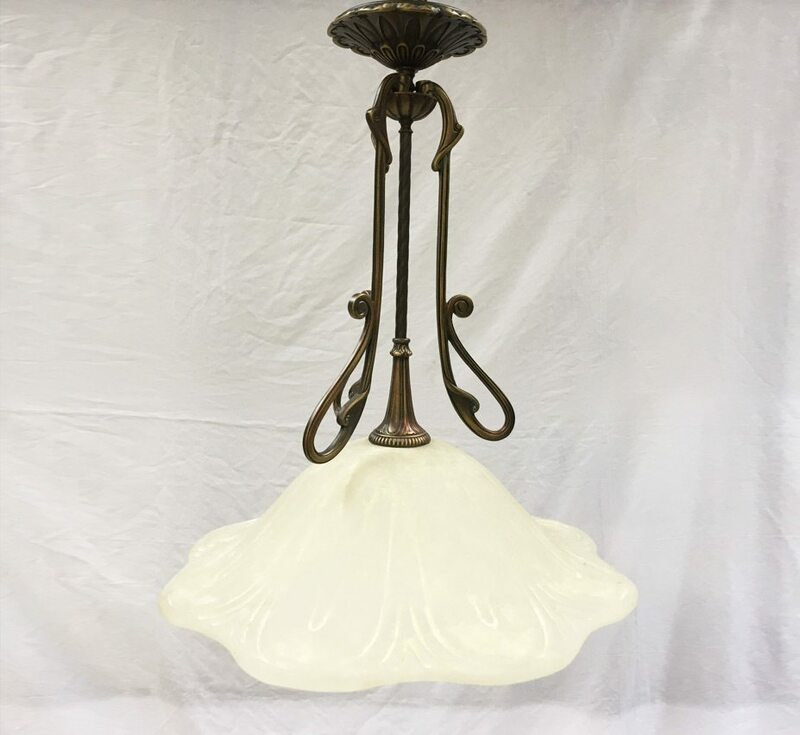 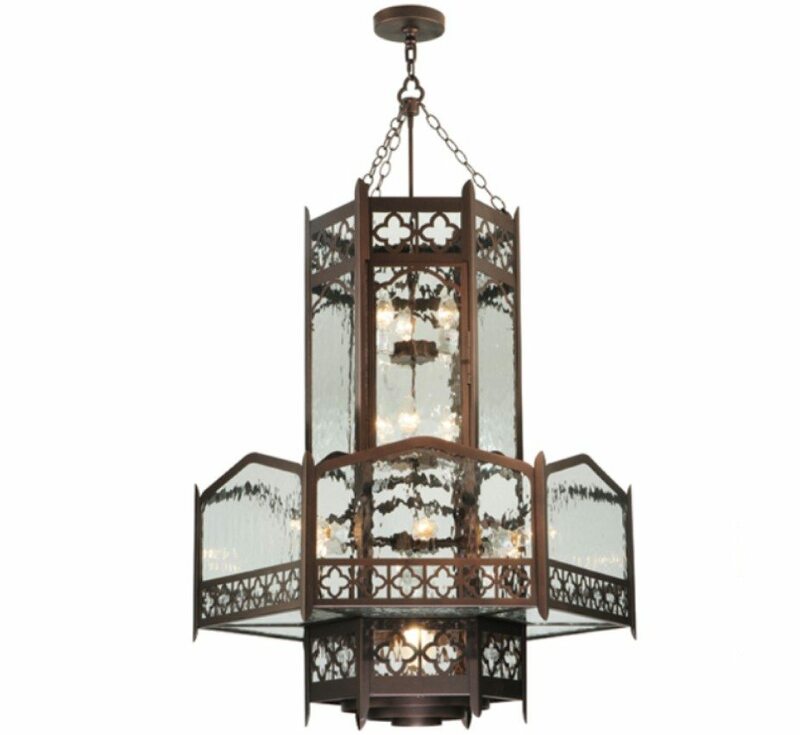 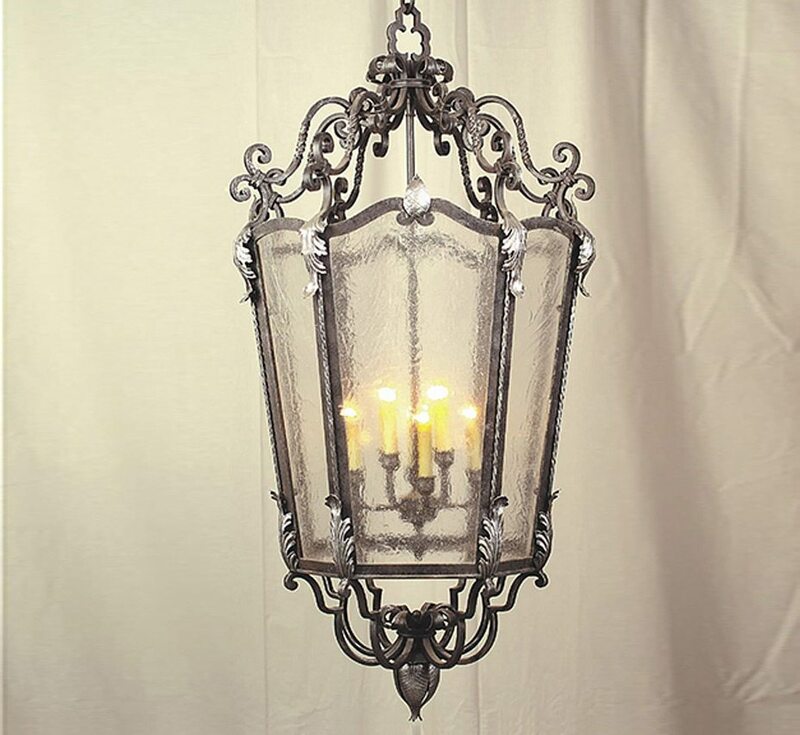 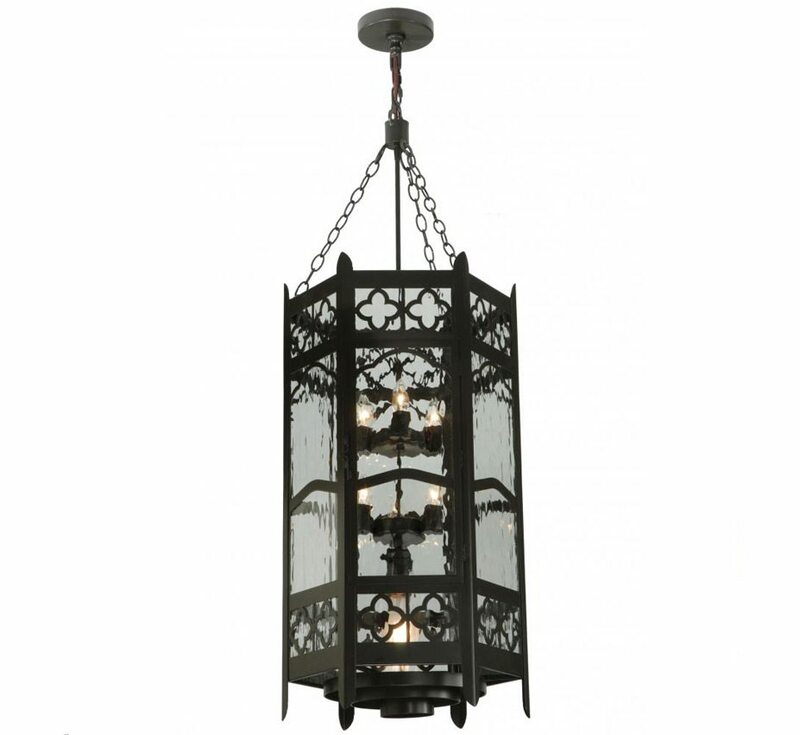 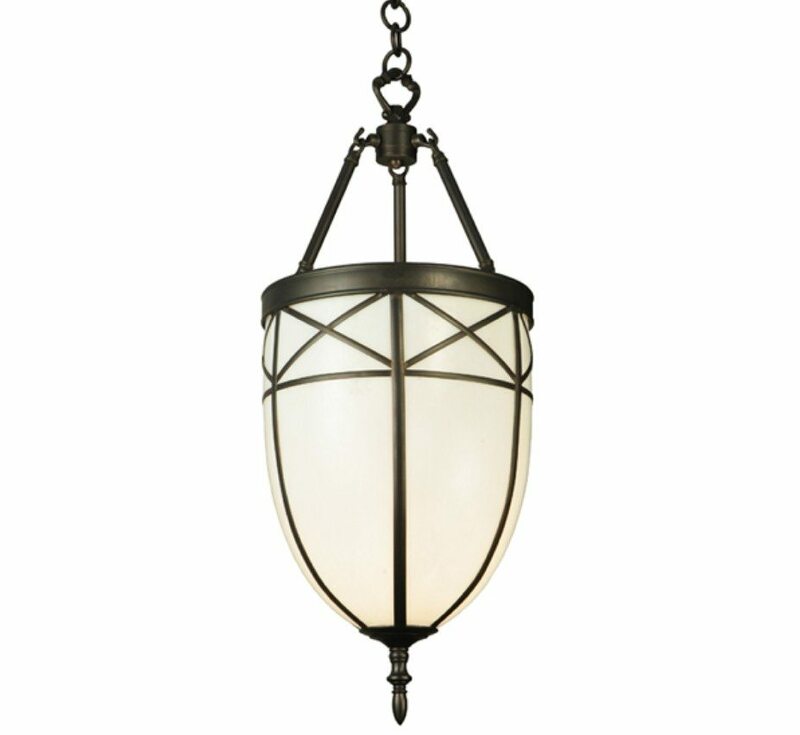 Our pendant lights are meticulously handcrafted using solid brass, wrought iron and polymer frames with hand-polished finishes from brass to satin nickel and more. 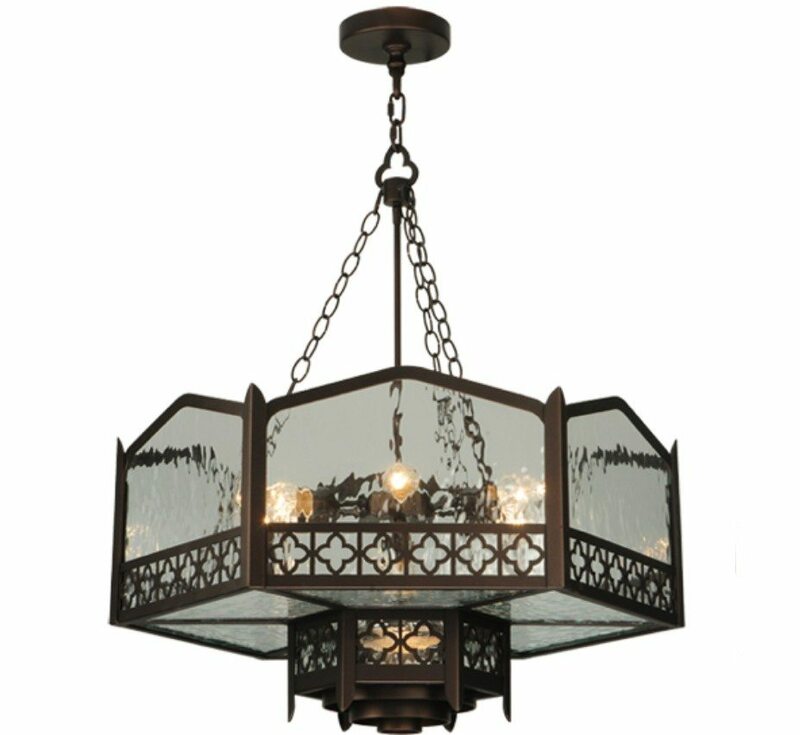 We draw our inspiration from a multitude of sources to capture the spirit and essence of a particular period. 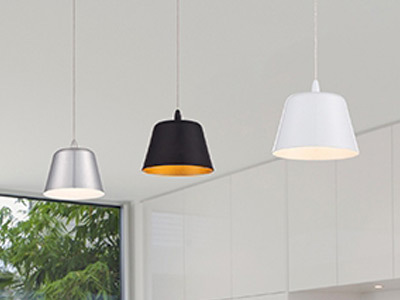 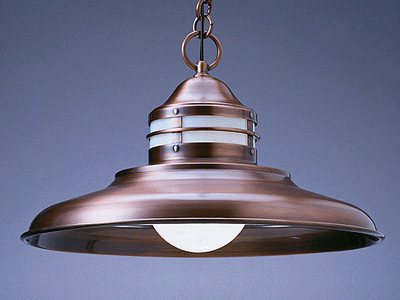 Each pendant light is inspired with timeless appeal representing a stylistic theme that will never depreciate.